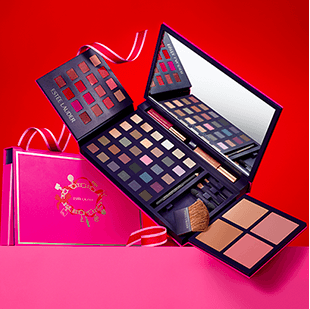 Estée Lauder Canada Deals: Get Colour Portfolio For Just $40.00 ($325 Value) with any Estée Lauder Purchase + 1 FREE Sample + FREE Shipping! 4 of the Best-Selling blushes. Estée Lauder is also throwing in FREE-shipping, which means this deal is bound to sell out fast as supplies is limited to while quantities last! Also, don’t forget to change the country to Canada while shopping (tab in the bottom right hand corner). Click here to check out the Colour Portfolio by Estée Lauder. Their Pure Colour Envy Lipsticks are pricey, but the formula is fabulous!